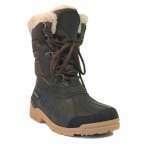 Stand-out-style meets warmth in this Mammal Womens Squaw Winter Boot ideal for chilly walks and equally at home in Alpine settings. Italian design is behind this beauty with its plush faux fur trim, stylish suede upper and adjustable front lacing. 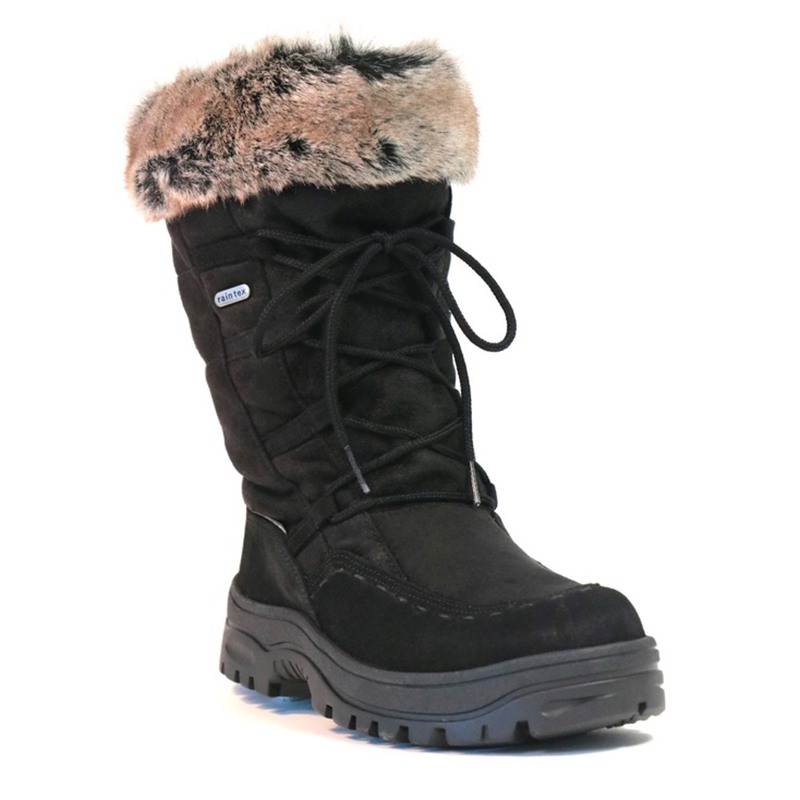 A Raintex water resistant membrane and internal snow guard keep the damp out, while the Squaw's full fleece lining means toes stay super-cosy on cold weather strolls. 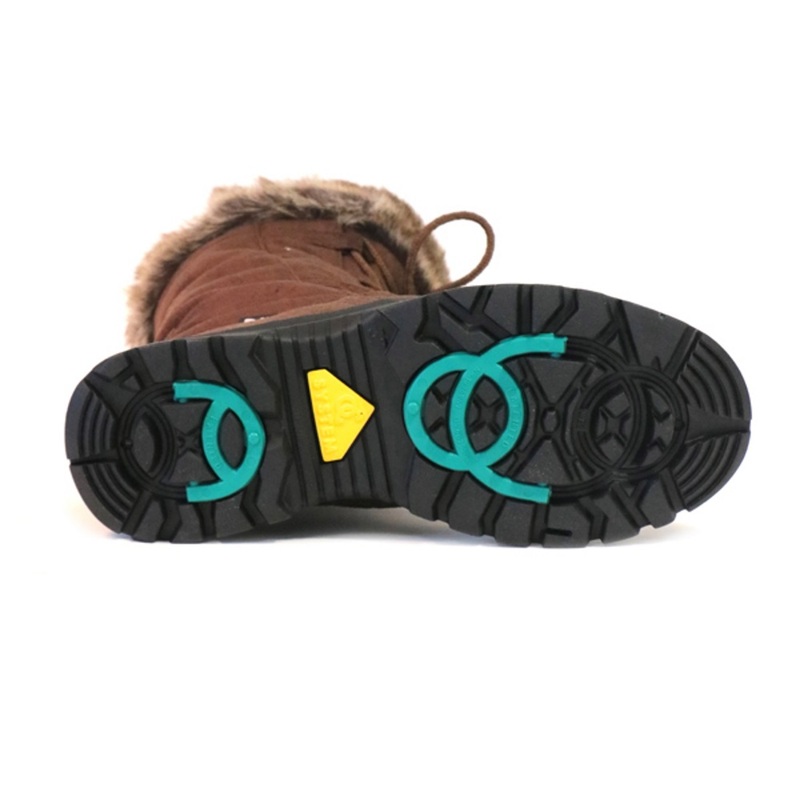 But the Squaw is about more than comfort and style, this mid-calf boot is uber practical too - for when the going gets slippery, the innovative retractable OC system can provide the ultimate grip on icy surfaces.